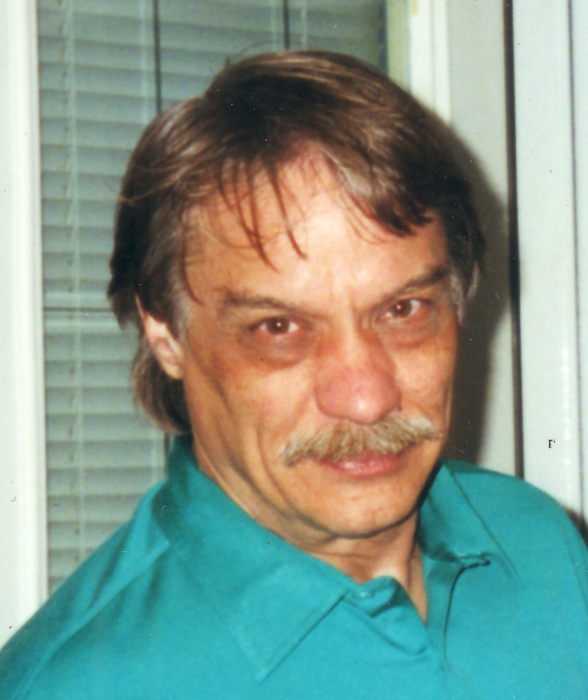 Mishawaka-William L. Routson, 71, passed away on Monday, January 21 at the Center for Hospice Care in South Bend. William was born on July 1, 1947 in Elkhart to Robert and Helen E. (Eckert) Routson. Surviving are his daughters, Toni Simmons, Trenee Routson Hulsey and Danielle Campos; the love of his life for the past 25 years, Donna Stanley; stepdaughter, Deanna Stanley and stepson, Sean Stanley; nine grandchildren; a great grandchild and a brother, Robert (Linda) Routson. William worked in Printing for his whole life; he enjoyed mushroom hunting and gardening. He loved nature so much so he built his own cabin in the hills of Southern Indiana. He also enjoyed spending time with his kids and grandkids. He was a jack of all trades. He was a Veteran of the United States Army. A Celebration of Life will be from 5 to 7 p.m. on Friday, January 25 in Hahn Funeral Home, 505 W. 8th Street, Mishawaka. In lieu of flowers, Memorial contributions may be made to Hospice Foundation Supporting Center for Hospice Care: South Bend-Elkhart-Plymouth, 501 Comfort Place, Mishawaka, IN 46545.